The power of Alpine flowers. Experience the wonderful world of the Alpine flowers which grow wild on the barren slopes of the highest Alpine peaks. The natural conditions in this mountain area are harsh and the winters are long. There are, however, delicate but exceptionally resistant plants that manage to survive these conditions, withstanding all kinds of weather through the different seasons in this rocky wilderness: Alpine flowers. Alpine flowers are exposed to high temperature fluctuations and extreme levels of UV radiation. In response, they have developed effective protective mechanisms which make them particularly resistant and valuable. Where edelweiss, gentian, and red clover bloom, next to wild rose, violet, eyebright, and pansy, here lie the origins of the new type of effective, natural skin care; formula fiorina, Swiss Natural Cosmetics. 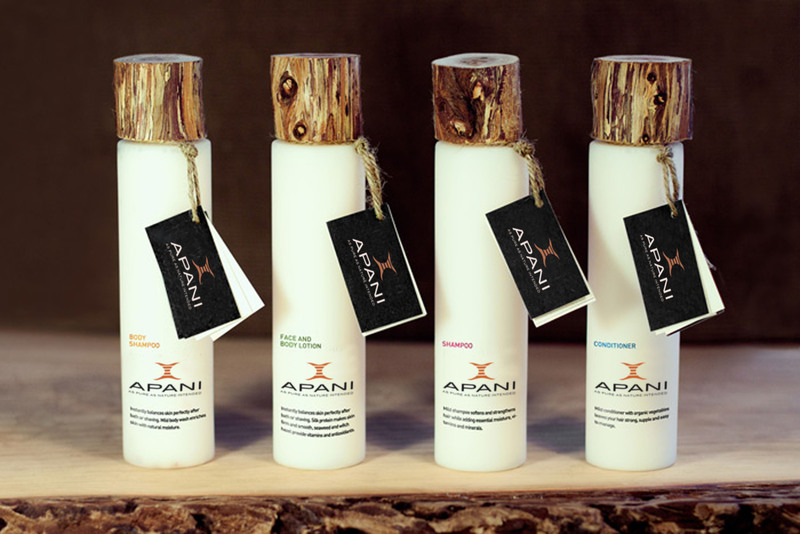 APANI® Cosmetics is the synonym for “flower” and thus perfectly represents the aesthetic values of the Alpineflowers and the healthy substances contained within them. the ingredients provide the perfect symbiosis of the genuine vitality, power and purity of nature with highly effective ingredients. To us, its preparation means commitment and inspiration at the same time, with the highest priority being the ethical certainty of the quality of the range.